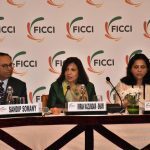 Mumbai: NASSCOM Foundation today announced its partnership with American Express to drive social innovation through NASSCOM Foundation’s NASSCOM Social Innovation Forum, and provide free technology education to young girls utilizing the freely available public library space as training centres. American Express will be donating INR 1.32 Crores for these projects from its CSR budgets. Of this total grant amount, INR 1 Crore will be utilized towards NASSCOM Social Innovation Forum in providing grants& mentorship to social innovators in the area of Financial Inclusion, Healthcare &Sanitation, and Environment. The remaining,INR 32 lakhs will be utilized under NASSCOM Foundation’s Indian Public Library Movement to train young girls on technology skills, using public libraries as the training centres. The project – Technology empowering Girls will be run in 4 libraries, catering to a minimum 200 adolescent girls each year,per library. “As an organization known for its service, we are constantly expanding the definition of what that means to us. We believe giving back to the community is not only integral to running a business sustainably, but also part of our individual responsibilities as citizens of the world. In our own experience, the most impactful leadership and innovation in our company has come from women, and this gives us the sense of purpose to partner with NSIF on this initiative to pass the baton to empower young women in the country,” said Pradeep Kapur, Senior Vice President, American Express Global Servicing Network – Japan and Asia Pacific. NASSCOM Social Innovation Forum (NSIF) is India’s largest platform to foster innovative use of technology to create sustained social impact. The program instituted since 2008, identifies, honours and supports, innovative Information and Communications Technology (ICT) based projects, products and solutions that have the potential to address critical gaps in key developmental areas and contribute to inclusive growth. 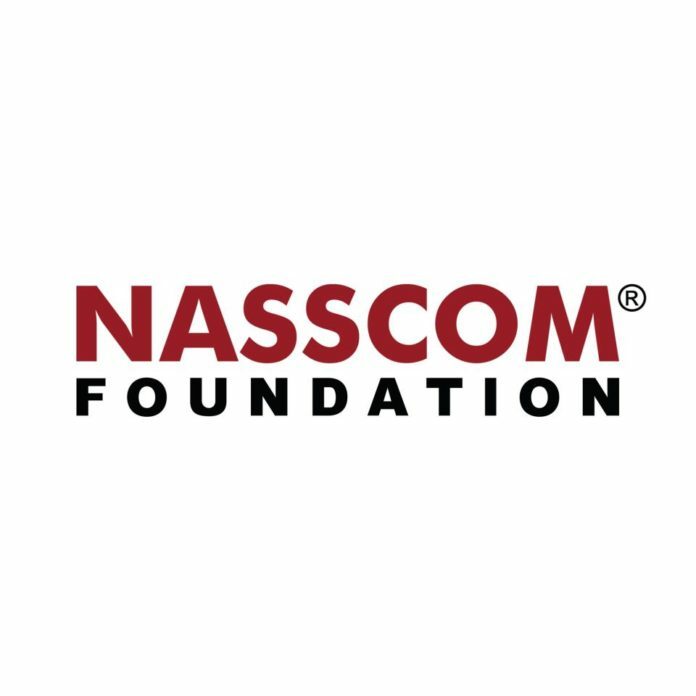 With support from American Express, NASSCOM Social Innovation Forum would be able to provide grants worth INR 10 lakhs each to five winners across the categories – Financial Inclusion, Healthcare& Sanitation, and Environment.The remaining grant will be utilized to further build capacity, mentor and enhance the efficiencies of the winners. Through this onboard, American express joins Mphasis, in becoming the official partner for NASSCOM Social Innovation Forum, where the latter will be supporting the social innovations in the areas of Education and Accessibility. The selected winners will also be provided with a 12-month Support to Scale Mentoring by experts in the industry as well as access to NASSCOM Foundation’s network of tech for good leaders in the country. 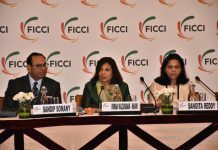 The Forum aims to drive CSR capital to encourage and scale innovations across relevant and topical themes in the country. Applications for NSIF are open until 31st October, 2017. 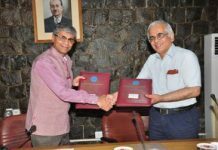 Indian Public Library Movement (IPLM) is a multi-stakeholder initiative hosted by NASSCOM Foundation (NF), in collaboration with Bill & Melinda Gates Foundation (BMGF). 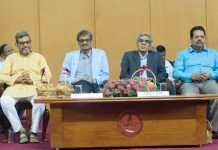 IPLM focuses on repositioning public libraries into ‘vibrant and inclusive knowledge spaces’ and as institutions responsive to community needs. In partnership with American Express, IPLM will be running, ‘Technology empowering Girls’ program across 4 public libraries in the NCR region. 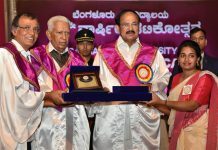 The Public library spaces will be used to empower a minimum of 800 underserved girls from 12 – 22 years of age on new-age technology tools like mobile phones, computers, tablets etc. Once trained, the girls will be able to send email, connect on social media, buy from ecommerce websites, pay bills online, use maps, check whether forecast and will even learn how to use the Internet to avail various government services such as registering for Aadhar cards, ration cards, PAN cards, and others. This will also enable them to use innovative technology-based solutions to help them resolve key gender equality issues like violence, health, and economic and political empowerment. This will also encourage girls to further undertake IT education and become a part of one the fastest growing industry in India.